Read here the how to buy bitcoin guide. Read here the different crypto buying options in Dubai UAE and rest of the Middle East. Read here about how to secure your investments with wallets. Dubai is known for its innovative, forward thinking and financial technology (fintech) friendly environment. It is probably because UAE and especially Dubai is now moving away from fossil fuel dependency and started attracting investors and startups to diversify the economy and market. 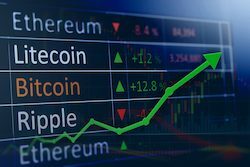 The success of Bitcoin, Ethereum and other cryptocurrencies makes crypto trading a viable alternative to the traditional investment methods. Investing in blockchain based digital currencies is a great opportunity for individuals and businesses in Dubai and UAE. To get into the space all you need to do is, open an account on a trusted trading platform, verify yourself, and transfer the funds from your bank to your trading account and start trading. Withdrawals can be made as and when required to the linked bank account. Cryptocurrency market is quiet dynamic in nature as the prices of the cryptocurrencies fluctuate hundreds of dollars in a matter of hours. 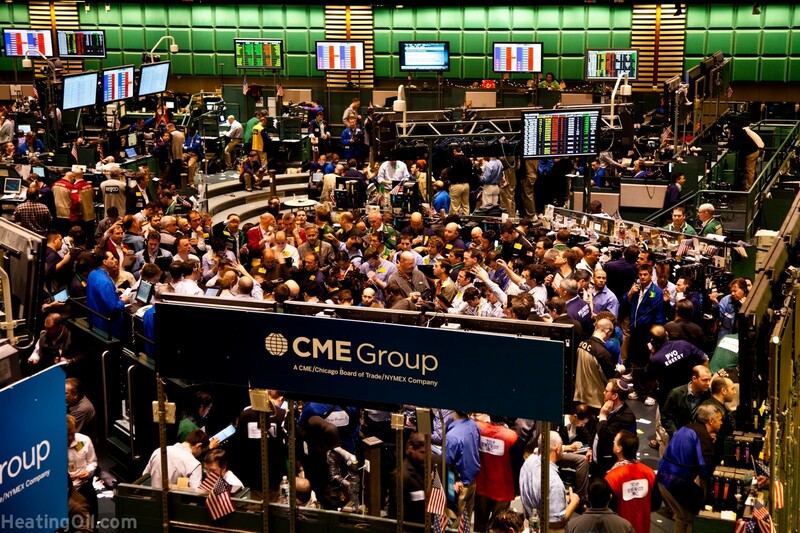 Therefore, choose your trading platform wisely as their investment advice and security features can help a lot in securing and growing your wealth. 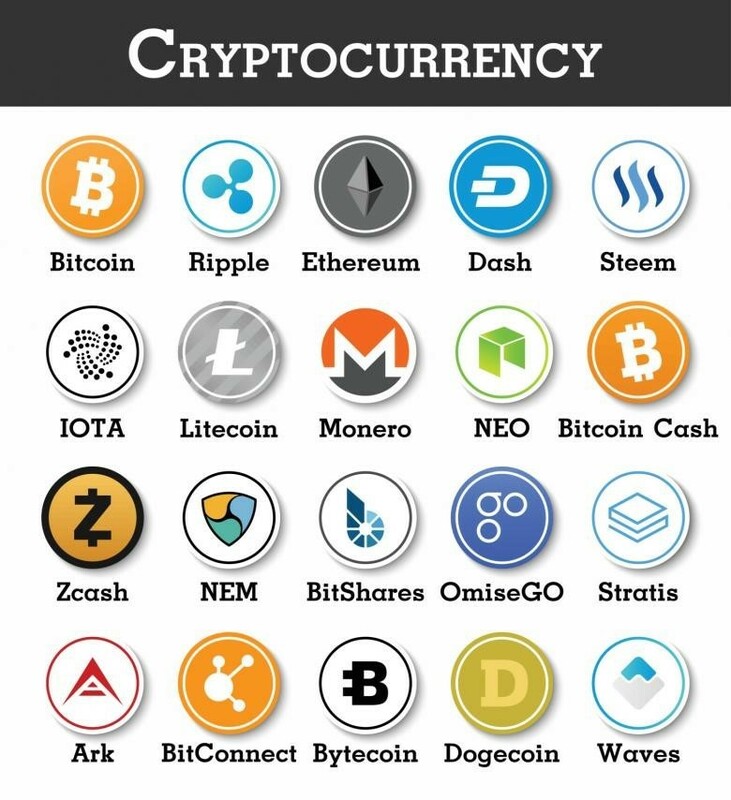 As a trader, it is better to diversify your crypto investment into digital currencies other than Bitcoin like Ether or Ripple. Do your research before investing! Or talk to an expert.